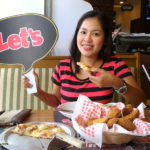 Shakey's Chicken 'N' Mojos Monday Madness Promo | Badudets Everything Nice! 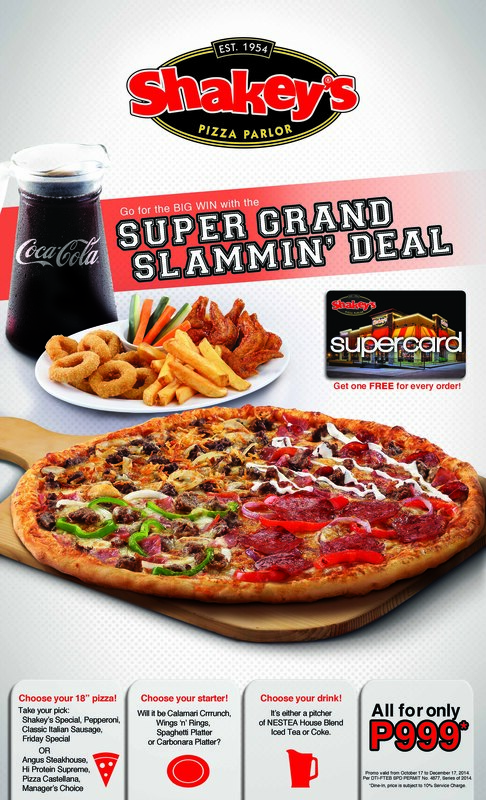 Jump start your week with an awesome treat from Shakey’s! No manic Mondays here, just Mojo Mondays! 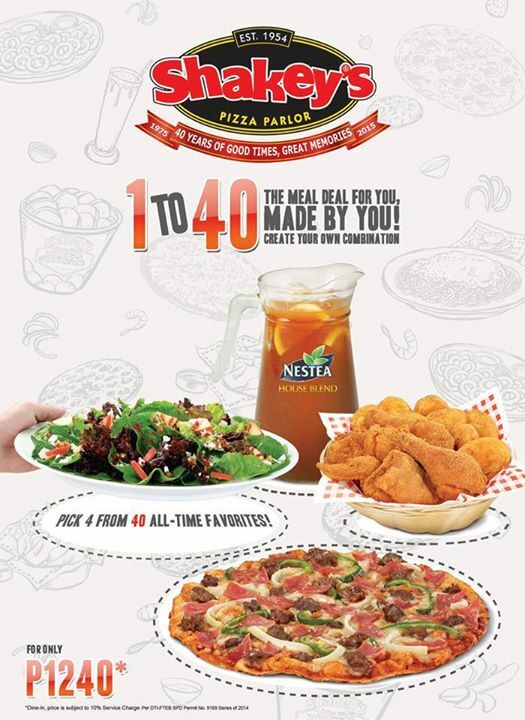 In celebration of its 40th year, Shakey’s will be rewarding its loyal guests with the Chicken ’N’ Mojos Monday Madness Promo as an Anniversary token exclusive for all SuperCard holders. 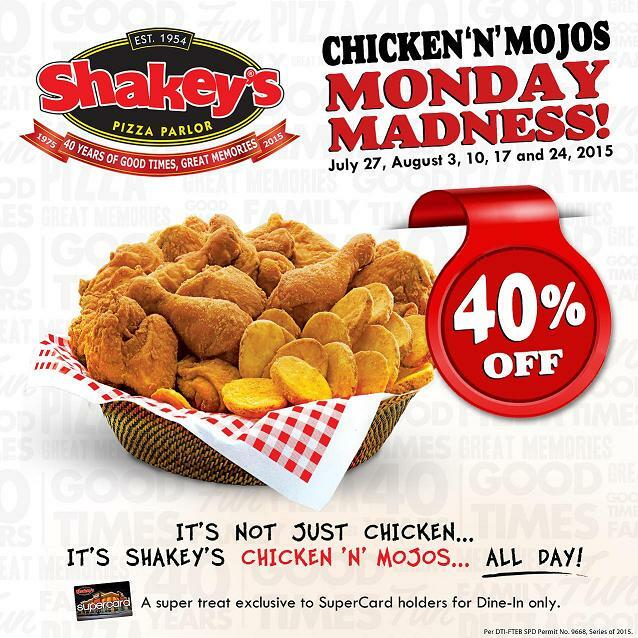 From July 27 until August 24, 2015, Shakey’s SuperCard holders are entitled to a 40 % off on all Chicken ’N’Mojos packs, such as the Solo (3pcs), Buddy (5pcs), Family (7pcs), Party (12pcs) and Blowout pack (20pcs). 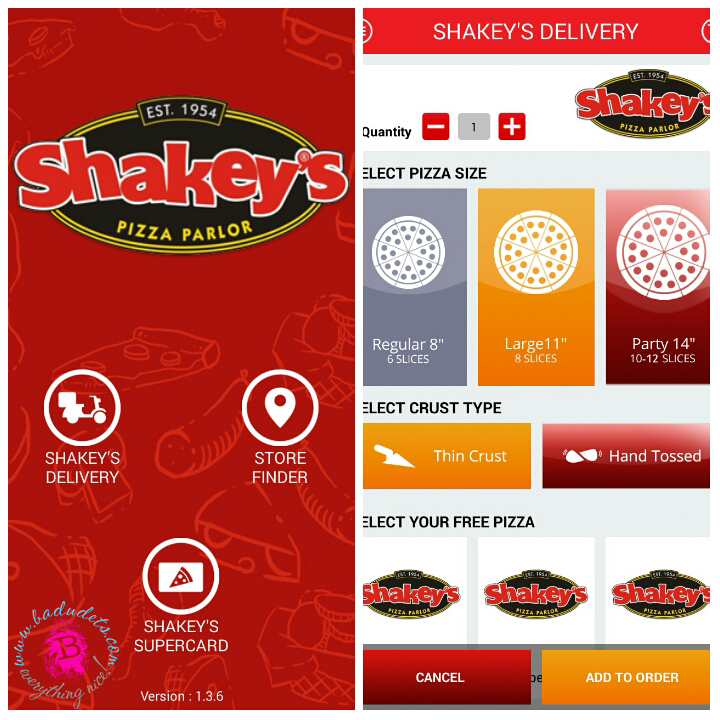 Only available for dine-in transactions, guests now have another reason to plan their next get-together at the nearest Shakey’s branch. The prices indicated above are the original prices, just take 40% off. Service charge and VAT may still apply after discount. 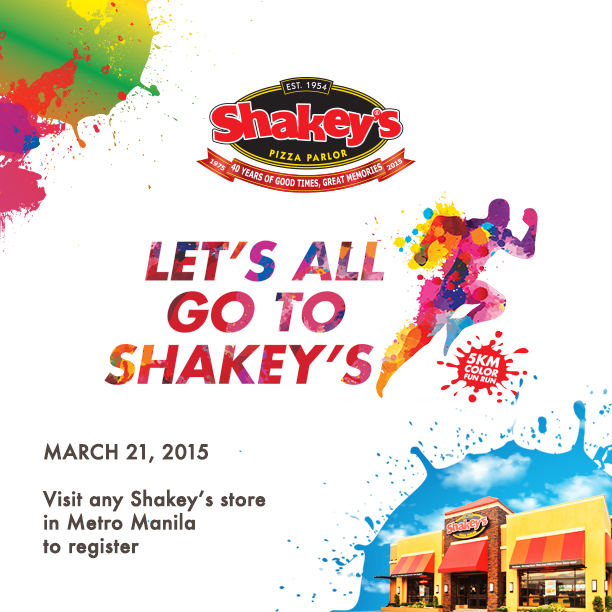 So let’s all go to Shakey’s this Monday! 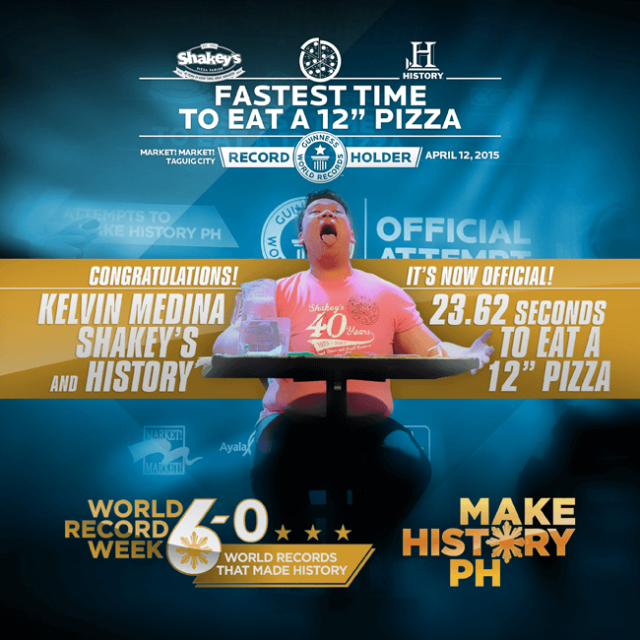 Like Shakey’s Philippines on Facebook and follow on Instagram (@shakeysPH) for more exciting news and discounts. The best talaga ang mojos ng Shakeys.